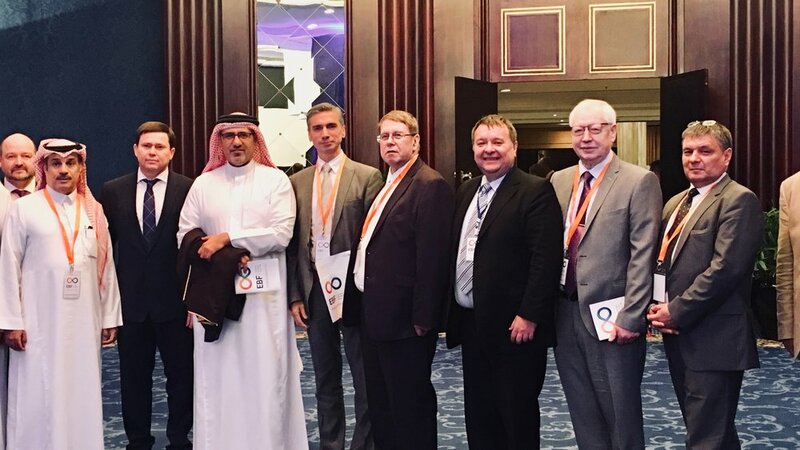 Blog Example — Sadeem Energy Ltd.
Eurasian Business Forum 2018 also aimed at strengthening bilateral ties between the Eurasian countries. It also provided heads of government agencies, top executives of leading pri- vate companies and subject experts the opportunity to share a single platform. “It is a great delight to see that a lot has achieved since 2001, but we still have a lot of milestones to cross and that’s what the mission of the forum is. It is about building milestones and cre- ating new goals. The forum will bring together the heads from the related gov- ernment agencies, the leading private companies, and members of the expert’s community from the Eurasian region. Delegates from different countries at the forum. The aim at that time was to help promote technology in the Kingdom and develop the Kingdom’s capabilities to create technologies to enable us to contribute to more to the global economy apart from the oil and gas industry. 2nd of May 2018, Shanghai, China. Dr. Ahmed Bin Sumit Infinte Energy Ltd and the directors of the Institute have opened discussion regarding Nuclear Energy Science transfer of experience. The meeting was conducted as part of the official delegation representing UAE to China.